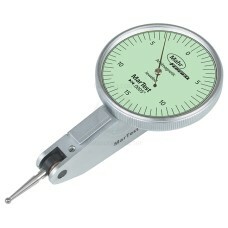 The 4302950P, 4302950 Mahr MarTest 801 V Dial Test Indicator - Vertical is on sale at Gaging.com! T.. 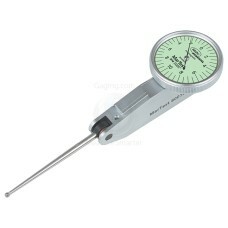 The 4302960P, 4302960 Mahr MarTest 801 VGM Dial Test Indicator - Vertical is on sale at Gaging.com! .. 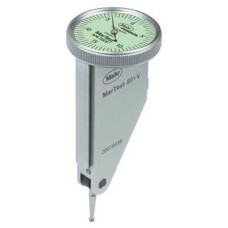 The 4305950P, 4305950 Mahr 801 S MarTest Dial Test Indicator is on sale at Gaging.com! These are hi..
*Actual product may differ from image The 4305960P, 4305960 Mahr 801 S1 MarTest Dial Test Indicat.. 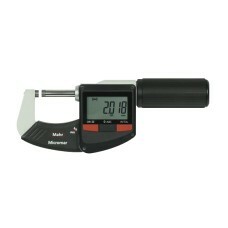 The 4306950P, 4306950, 801 SL Mahr MarTest Dial Test Indicator .020" Range is on sale at Gaging.com!.. 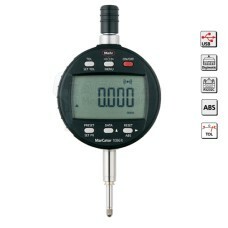 The 4306960P, 4306960, 801 SGL Mahr MarTest Dial Test Indicator .020" Range is on sale at Gaging.com.. 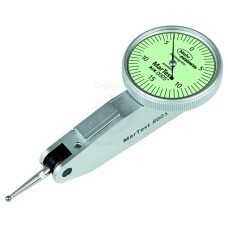 The 4307950P, 4307950 Mahr MarTest 801 SG Dial Test Indicator is on sale at Gaging.com! These are ..
*Actual product may differ from image The 4307970P, 4307970 Mahr 801 SGi MarTest Dial Test Indica.. The 4308970P, 4308970, 801 SGM Mahr MarTest Dial Test Indicator .008" Range is on sale at Gaging.com.. The 4337130P, 4337130 Mahr MarCator 1086 R Digital Indicator, 0-1/2" / 0-12.5mm Range - Wired is on.. The 4337131P, 4337131 Mahr MarCator 1086 R Digital Indicator, 0-1"/0-25mm Range - Wired is on sale .. The 4337132P, 4337132 Mahr MarCator 1086 R Digital Indicator, 2" / 50mm Range - Wired is on sale at..